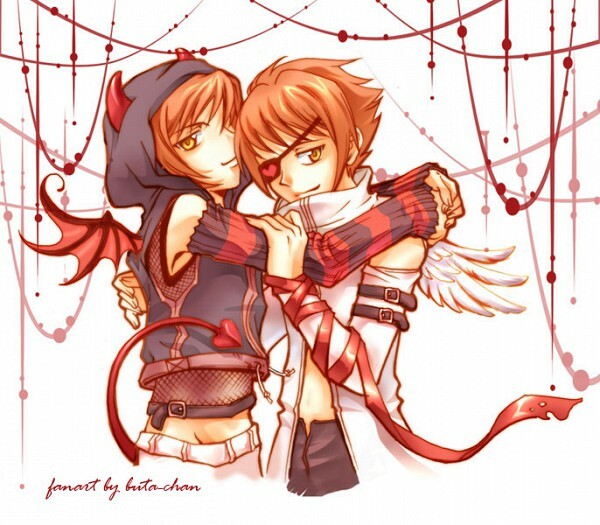 Hikaru and Kaoru Hitachiin. This is for the fan (mostly fangirls), enjoy ;). Wallpaper and background images in the ouran high school host club club tagged: ouran high school host club hikaru kaoru hitachiin.